Head over to the band site for a listen. We’ll be hosting the video from these performances starting this Monday. They were taped sans crowd at the enchanting Portland, Maine pub The Snug. What the Hell is an Eco-Pack? Who Is There Is No Sin in My Body? 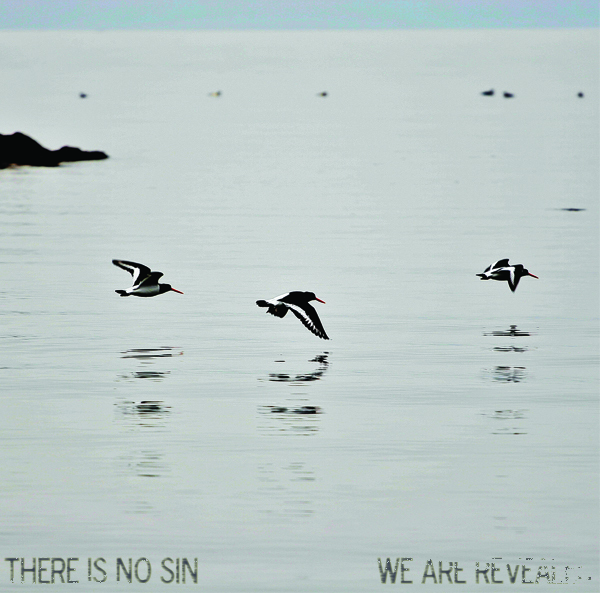 There Is No Sin – New Tracks Next Week!